Retell the classic tale Arabian Nights and join the famous literature character Aladdin on his conquest of the riches in Aladdin’s Legacy slot. Amaya maintains its outstanding impression in the online gambling industry because of its unparalleled line of online slots, including Aladdin’s Legacy. 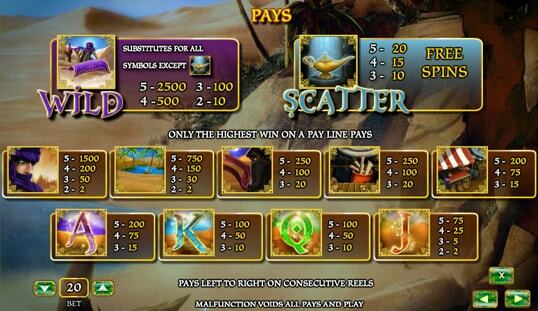 This slot game is based on the world-famous literature classic character in the Arabian Nights novel. Playing this game will warrant you of another reality-warping experience as you brave the outskirts of the dessert through the spinning reels for the bountiful opportunity of hitting the big win. 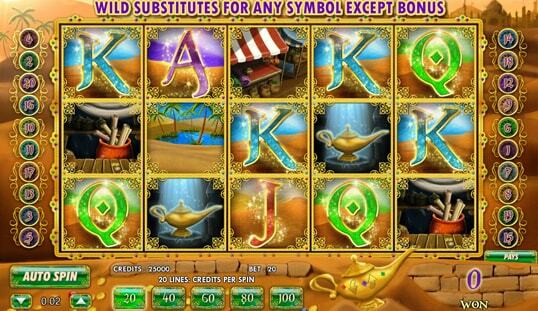 Aladdin’s Legacy slot has the elements and symbols that are certainly fit for the fictional landscape of Arabia. This is of course further amplified by an interesting line of musical and sound effects, which is of course, made possible by the game provider. 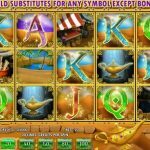 This slot does not have that many exclusive betting options when compared to other online games. 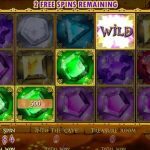 The mechanics and gameplay of this online slot also does not have much of a difference. Slot players will immediately feel at ease once they start spinning the reels. This game also has an autospin feature to allow gamblers experience a smooth, hassle-free, and relaxing gaming experience. It starts with five automatic spins and reaches a maximum of a hundred. 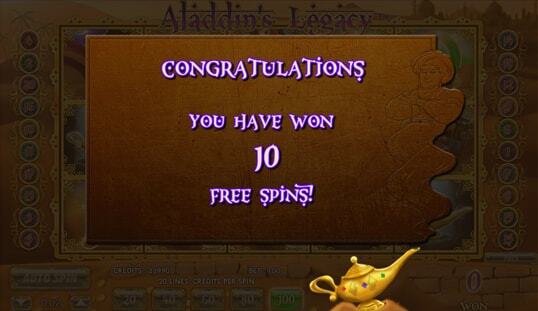 Other than its faithful take in aesthetics, the Aladdin’s Legacy slot is known for offering a handful of bonus games. Therefore, you must prepare yourself for overwhelming amounts of winnings on this slot. 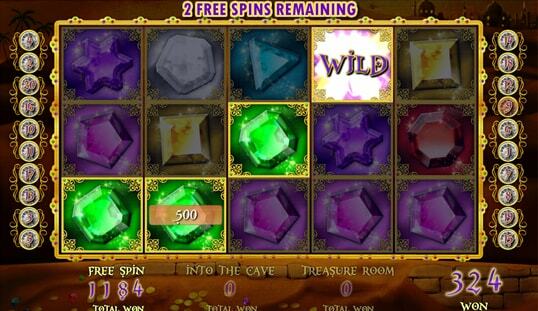 This game offers free spins, which is a common bonus feature in the online slot department. 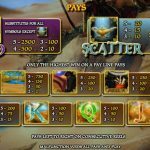 To trigger this bonus, all you have to do is land three, four, or five scatter symbols to be rewarded with 10, 15, and 20 free spins, respectively. Moreover, you are bound to experience an exclusive Aladdin’s Legacy bonus called Into the Cave Bonus. By landing the cave icon on reel five, you will be entering a mini game wherein you must work your way into a cave by correctly picking three gems to exit. If you are successful, then you are heading toward another bonus game called the Treasure Room Bonus. The Treasure Room bonus is the ultimate bonus in this game. Here, you must be able to formulate the correct decision that will lead you toward the big win. This bonus is certainly a mix of suspense and excitement. 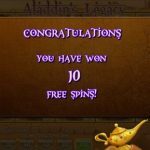 Without a doubt, Aladdin’s Legacy slot is certainly one of the most prominent games in the online casino department. Amaya did a superb job in creating a tantalizing game that is both satisfying to the senses and the wallet.